On Your Marks, Get Set, Till! Calling all fishermen! This weekend there will be some big prize money given away at the Big Bass Bonanza of Arkansas fishing tournament. If you want to be entertained and see something unique, you should go and check out the Purple Hull Pea Festival Tiller Race. It is intense! For the kids, you will want to check out Turtle Or Tortoise? in Morrilton. If you are looking for some great ways to celebrate the 4th be sure to check out our complete lineup of Independence Day Activities. 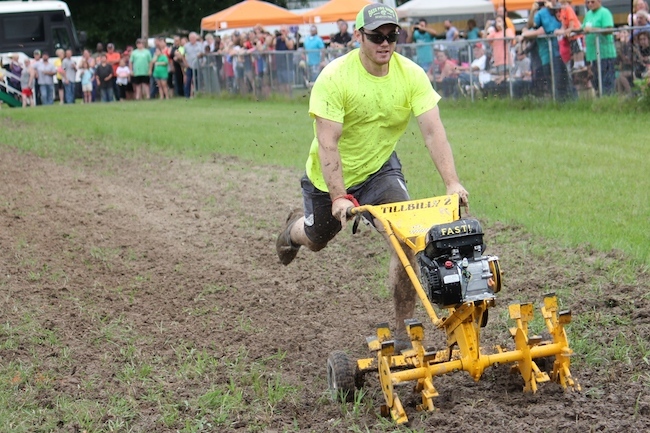 This festival celebrates the purple hull pea, a backyard garden delicacy, and showcases the world’s fastest garden tillers during the World Championship Rotary Tiller Race. The festival includes pea meals, arts and crafts, the World Cup PurpleHull Pea Shelling Competition, the Great PurpleHull Peas & Cornbread Cook-Off, a Riblet Cook-Off, the Million Tiller Parade, a street dance, an antique tractor and car show, and fireworks. You will want to make plans to attend! 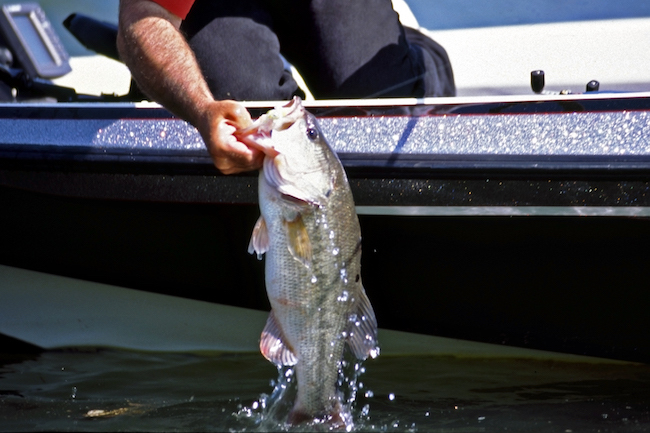 Time: 8:00 a.m.- 11:00 p.m.
Arkansas’ largest amateur bass fishing tournament is coming to the Arkansas River! The tournament spans about 300 miles of the Arkansas River, with pools and official check-in stations at Fort Smith, Dardanelle, Little Rock/North Little Rock, Pine Bluff, and the Pendleton Bridge near Dumas. The Simmons Bank Big Bass Bonanza of Arkansas boasts a total of $100,000.00 in prize money- $50,000 for the largest fish overall; $10,000 for the largest fish overall in each of the remaining four pools; and place money for overall winners per pool, with $900 for second place, $700 for third and $400 for fourth. The tournament will be contested in five separate pools for the purpose of paying hourly prizes. Hourly prize money for first, second, and third place will be the top priority after the guaranteed prizes are awarded. Time: 6:00 a.m. – 1:00 p.m. 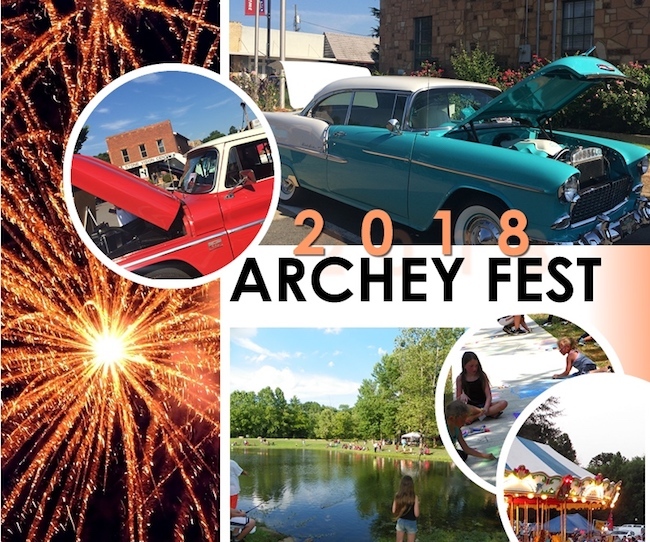 The Archey Fork Festival features a fireworks display at Archey Fork Park and all-day events that include a classic car show, fishing derby, soap box races, live music, food and more. 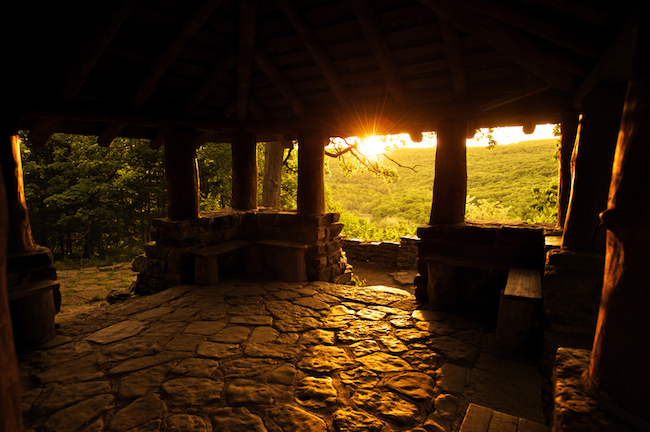 Time: 8:00 a.m. -10:00 p.m.
Join park staff as they honor the legacy, tradition, and hard work of the Civilian Conservation Corps (CCC), the group of young men who built the park in 1933 – 1942. They will have family-oriented CCC activities scheduled throughout the day as the step back in time to the 1930s. Join them for this fun day as they celebrate the legacy of the CCC! 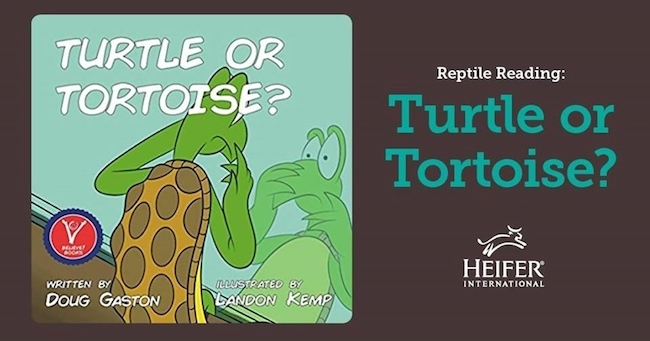 Join children’s author Doug Gaston for a reading and signing of his new book, “Turtle or Tortoise.” The reading will be followed by children’s activities, including crafts and a nature walk. Girl Scouts will be leading crafts for the kids and Little Rock Zoo will bring some surprise green guests. After the signing, there will be a Turtle Sighting Walk around the wetlands. This is your last weekend to catch the musical version of Tuck Everlasting. The performance is based on the award-winning children’s novel by Natalie Babbitt, published in 1976. Time: Thursday, Friday, and Saturday performances (June 28, 29, 30) will begin at 7:30 pm Sunday Matinee (July 1st) will begin at 2:30 p.m. Admission: $25 general admission, $20 for seniors (65+) , military, and students. 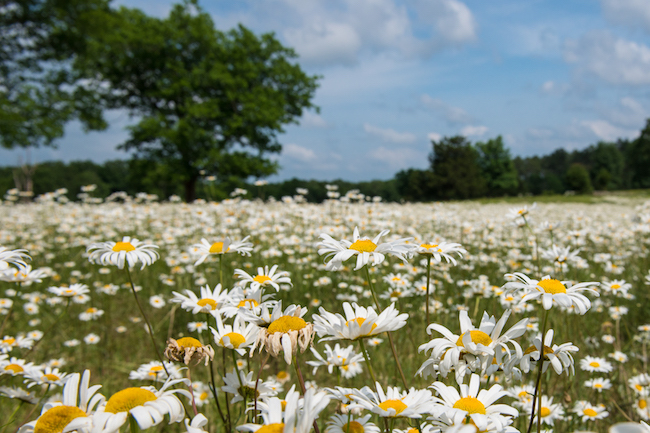 A professional from the Photographic Society of NW Arkansas will lecture on how to photograph wildflowers followed by participants photographing the thousands of wildflowers all around the Hobbs State Park Visitor Center. This program is for beginners. Time: 5:00 p.m. – 7:30 p.m.
Every Tuesday night there will be punch line stand up comedy at The Joint. If you would like to perform, be at The Joint between 7 p.m. and 7:30 p.m. They only allow 20 comics per night, so get there early if you want to make the list! The show begins at 8:00 p.m. 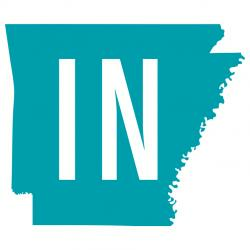 There's a lot to celebrate in Arkansas. It's unique. Southern. Delightfully eccentric. Which is why we love every nook, cranny, cave and corner. 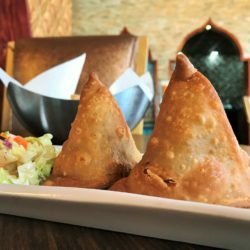 In fact, some of our favorite things can't be found anywhere else. They're only in Arkansas. So we love them even more. The attractions we visit, the food we crave, the festivals we attend, the mountains we hike, the rivers we float, the stories we tell and the company we keep – it all adds up to one incredible state. And that familiar, meandering silhouette? Looks like home to us. ONLY IN ARKANSAS. FIRST SECURITY BANK, MEMBER FDIC.